Temporarily sold out! 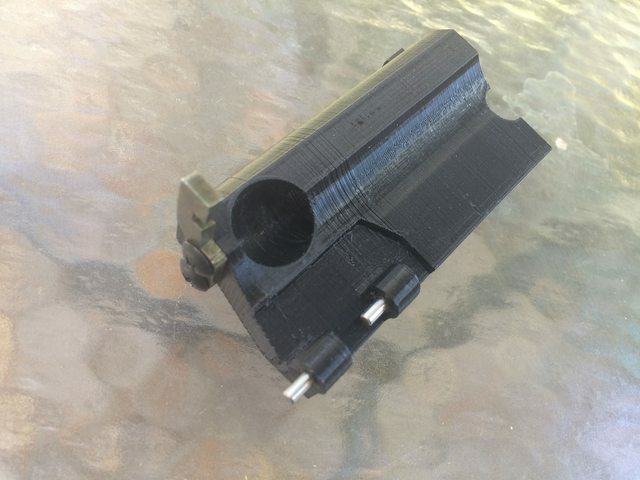 More coming after we finish the MAK Phantom adapters. 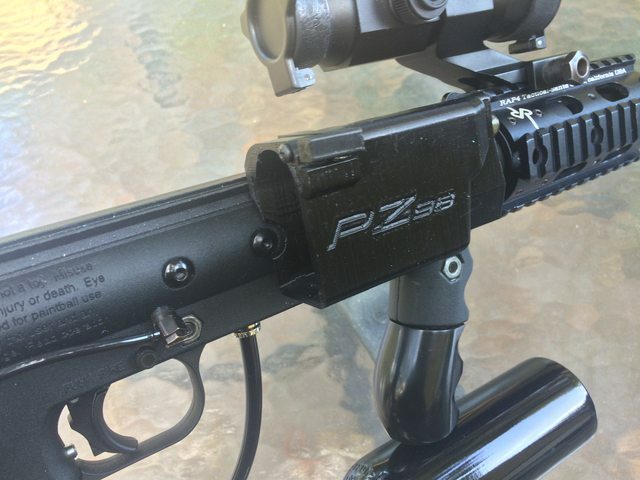 Quick and easy to install horizontal magfed adapter for the Tippmann 98 Custom and similar markers using the same feedneck design. 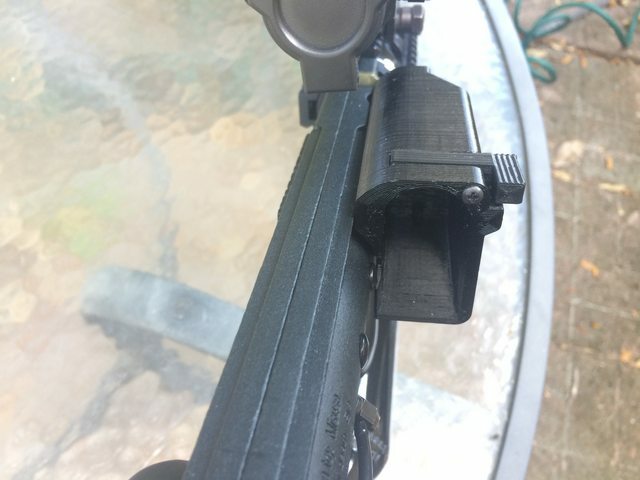 Allows you to use any TiPX mag on your 98 Custom. - No assembly required, just remove your feedneck and replace with the adapter. - Quick and easy removal just like the stock feedneck. - Internal feed is angled downward slightly to encourage positive feed. - Vent hole on top to help reduce blowback. - Including 2 10x32 set screws to replace the power tube plugs on the Platinum series 98 Customs. Last edited by paintzapper; 04-12-2019 at 08:16 AM. Updated with pictures and gameplay videos! Quantity discounts available if you order more than one. I'm very interested! Following thread. Hopefully have funds soon (phantom build in progress). 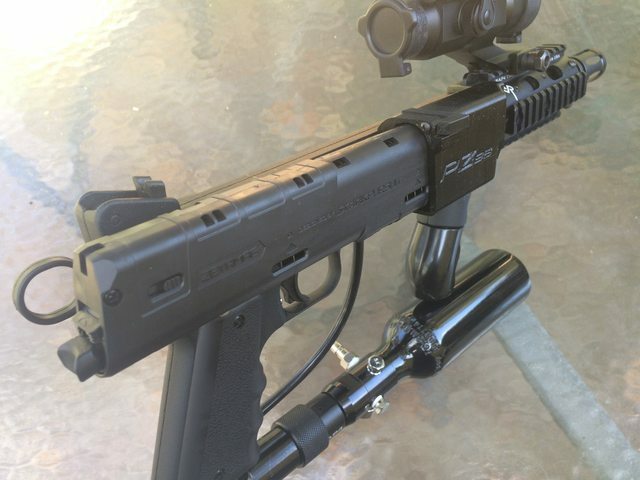 This coupled with a short barrel and your tippy is pretty much a halo2 SMG. 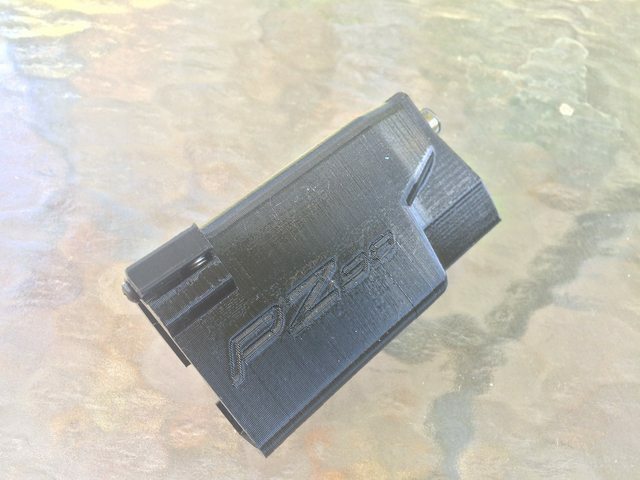 Are zeta mags reporting any complication separate from the regular tippmann mags? I have a project tippy that is already out of the world, I may as well go full tilt. carved up, LP kit, rear cocking, just need to find a stock barrel. I have been running these with zetamags with no issues. My videos show me using them.